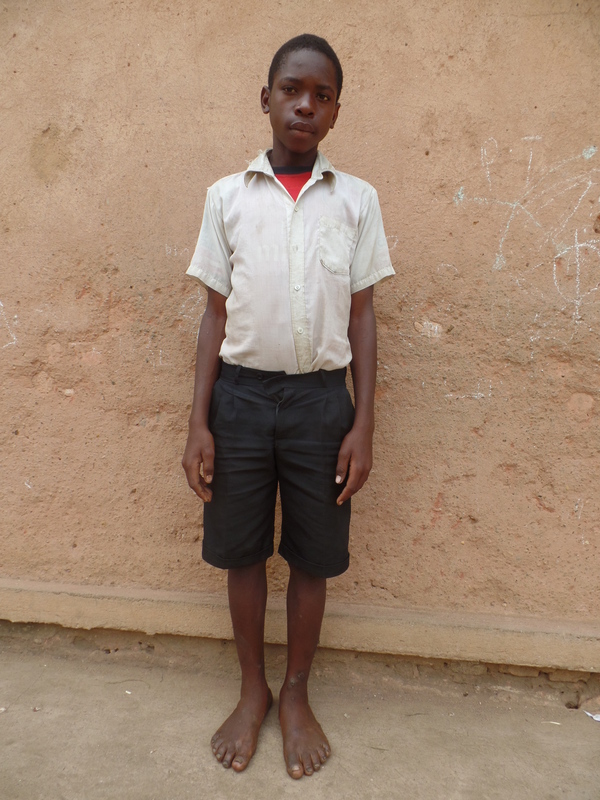 Brian’s parents died in 2006 and 2008 respectively and were left with their elder brother Justus who had to drop out of school (p.4) in 2008 after the death of their mother in order to take care of his young siblings. They live in a house that is in a sorry state and Justus says that if he could get a way of being trained especially in carpentry, he could also get more skills that can make him earn a living in order to sustain his siblings. The parents left them in a plot of land after selling almost all the land they had. Brian helps his brother in digging for neighbours in order to get what to eat.